Perennial leaker Evan Blass is back at it again. This time, the sometimes VentureBeat editor has managed to get his hands on an image of the DTEK60, BlackBerry’s upcoming high-end follow up to the DTEK50. While Blass doesn’t say much about the phone (enlarge the image to get a better look at the phone), it appears the DTEK60 features curved side edges. There is also some speculation that the device could be another rebranded Alcatel smartphone. Thanks to a previous leak, courtesy of BlackBerry’s own website, we know the DTEK60 will feature a 5.5-inch QHD screen, Snapdragon 820 SoC, 4GB of RAM, 32GB of internal storage, 3,000mAh battery, fingerprint sensor and USB-C. On the camera front, the phone is set to include a 21-megapixel back-facing camera and an 8-megapixel front-facing camera. 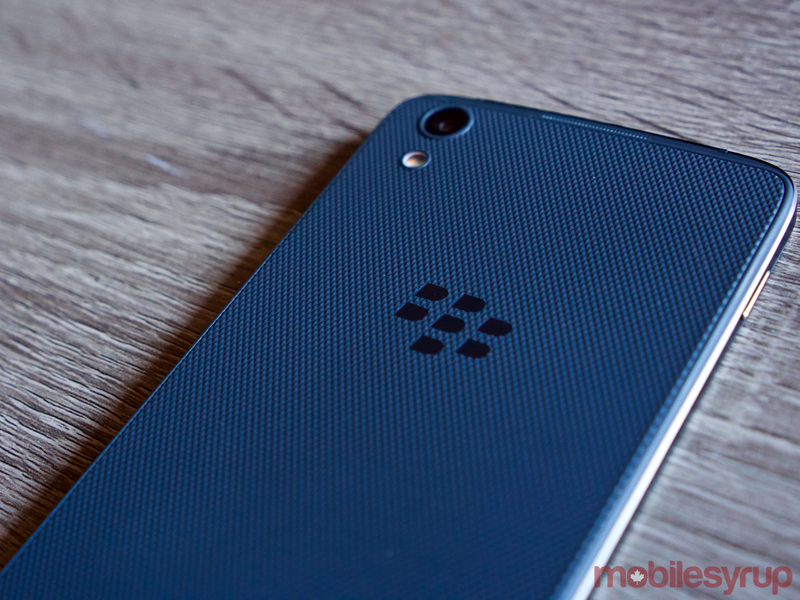 BlackBerry reportedly plans to release another handset, codenamed Rome, sometime later this year. 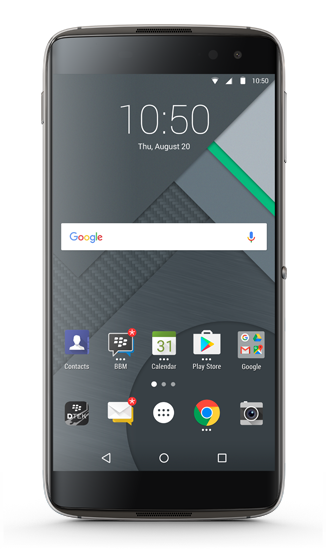 Update – October 1st: Another press render of the upcoming BlackBerry DTEK60 has surfaced. Evan Blass has once again shown off the upcoming Android device from BlackBerry. Unfortunately, there is still no indication as to when the official announcement is coming.